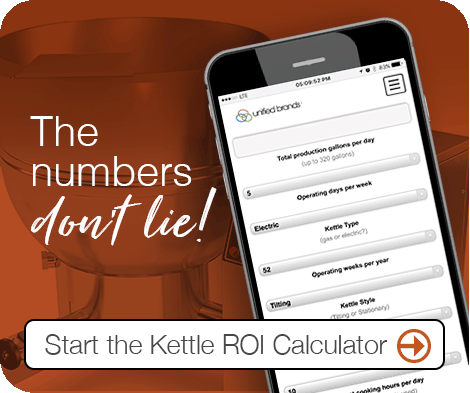 Our innovative kettles outperform the competition in cooking consistency, food quality and overall cost. 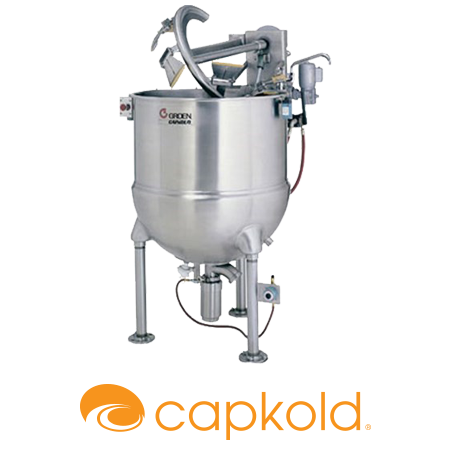 With the inner hemisphere and all wetted parts constructed of 316 stainless steel, each CapKold steam kettle is built to withstand everyday use in today’s most high-intensity commercial kitchens. 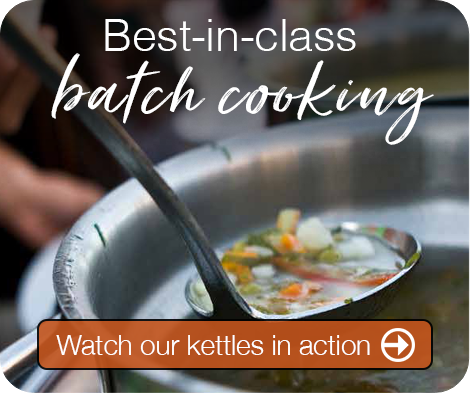 CapKold steam kettles were made for optimum performance and durability in high volume and commercial kitchens, providing you and your staff with a solution for staying ahead of the curve every day and with every meal. 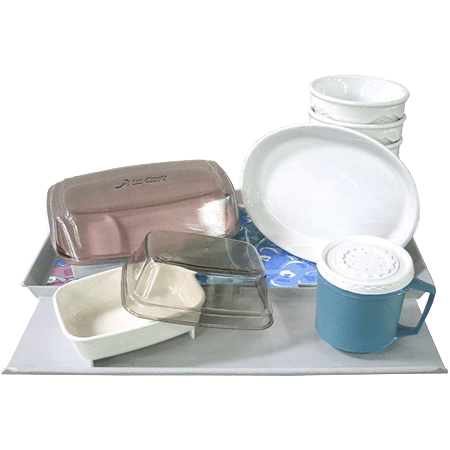 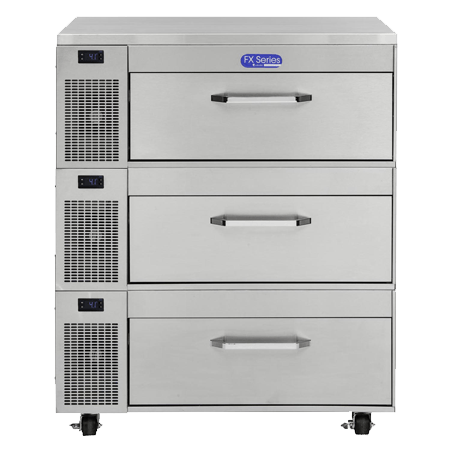 This type of food production allows for the preparation of multiple portions in a single batch, and for safe, extended storage in a controlled refrigerated environment when food quality, taste, texture and aroma are key for serving various audiences. 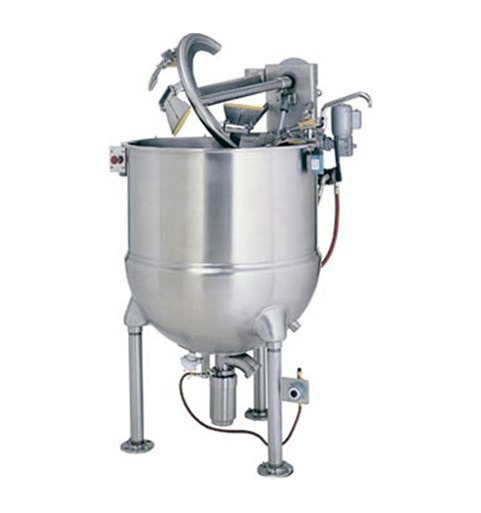 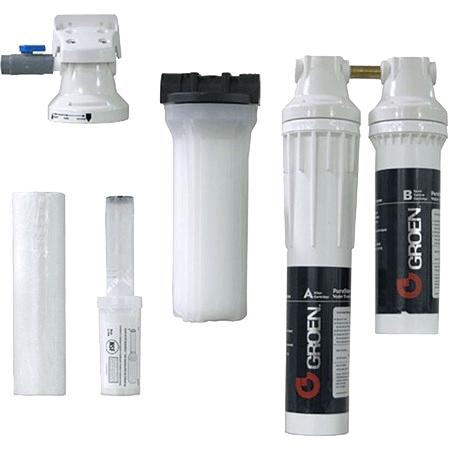 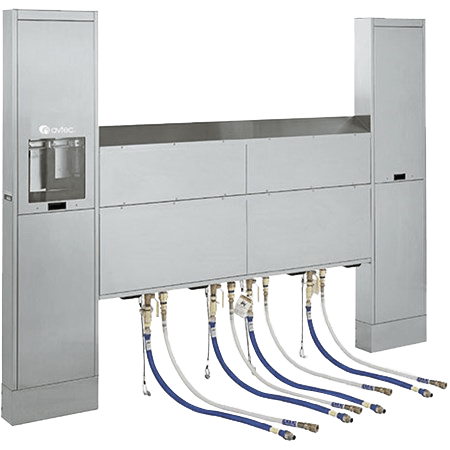 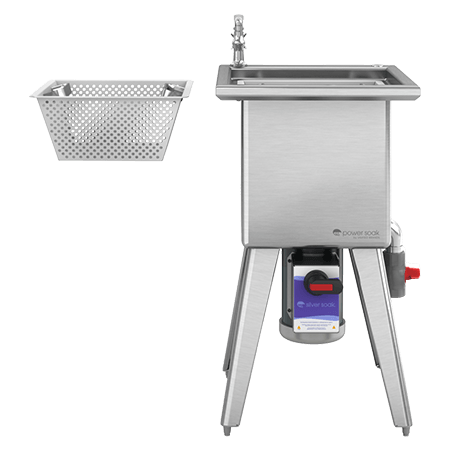 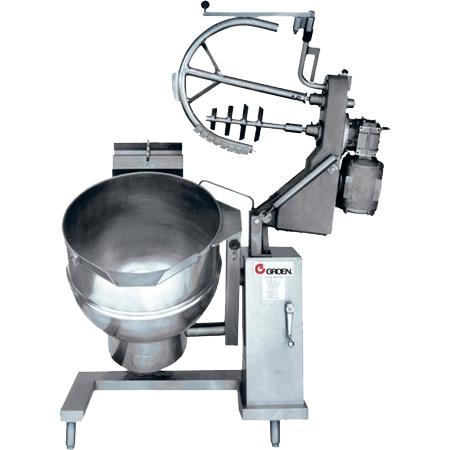 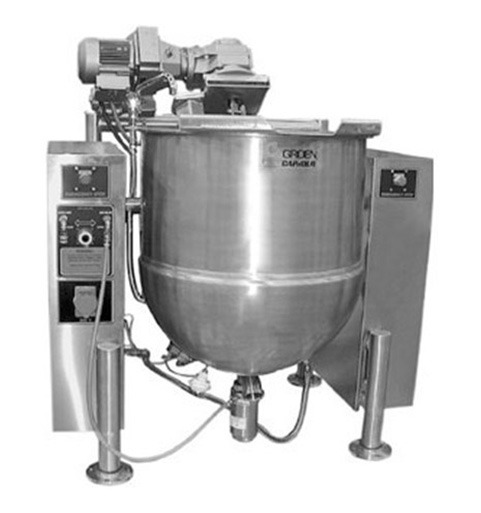 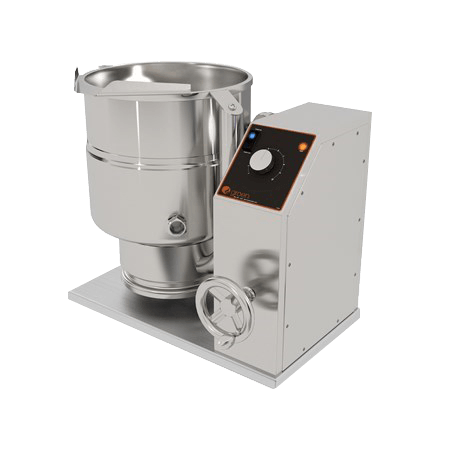 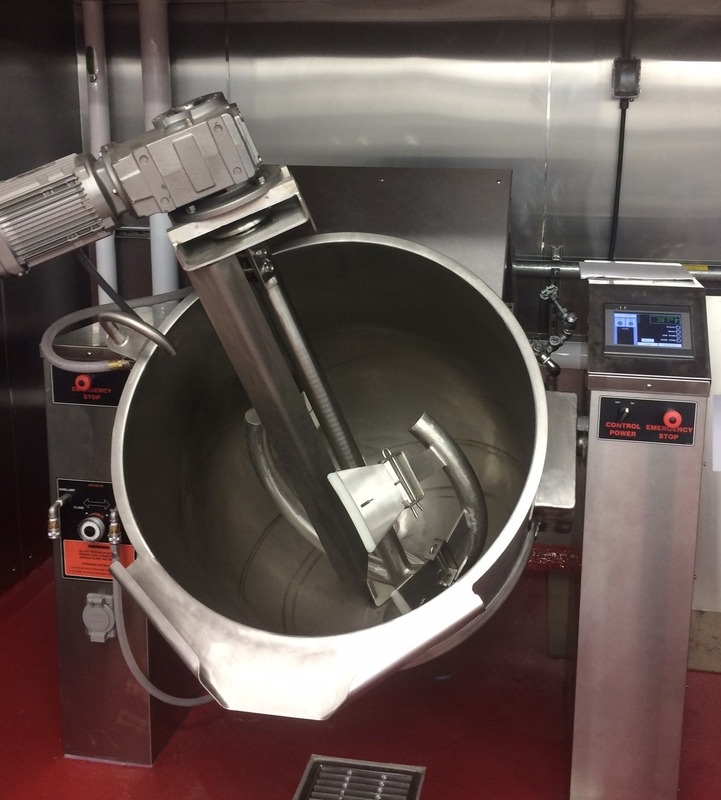 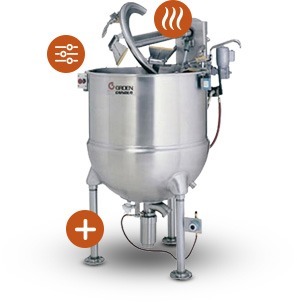 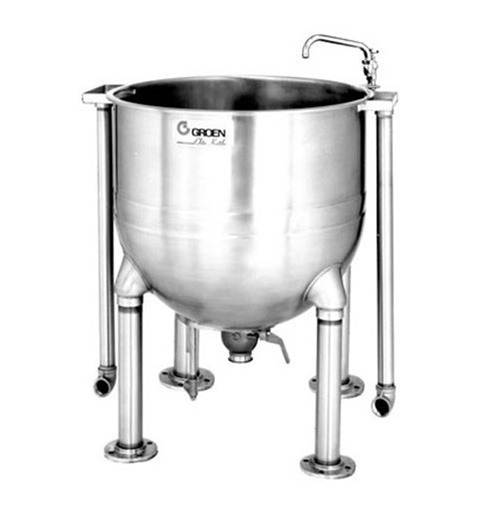 This equipment features a bottom-mounted product discharge valve, providing for the efficient transfer of kettle product to a pump/fill station without damaging delicate menu items. 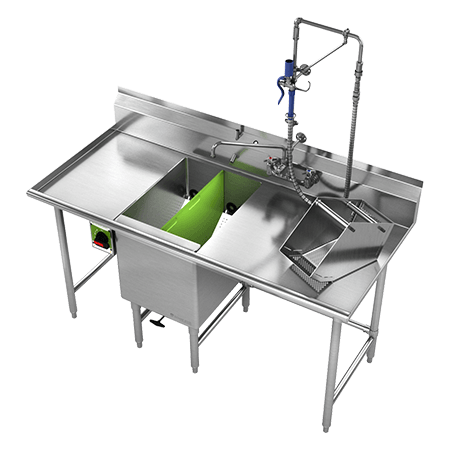 The valve’s spring-loaded design helps fill bags effortlessly — minimizing time and labor while ensuring uniform results. 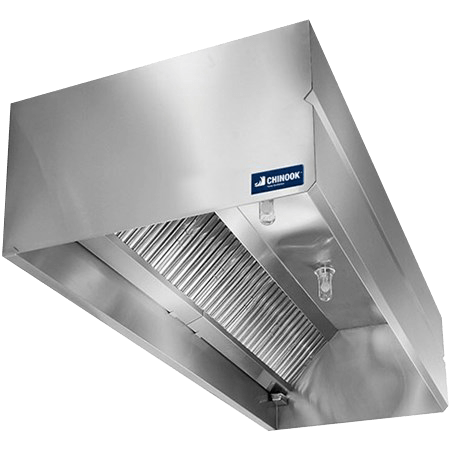 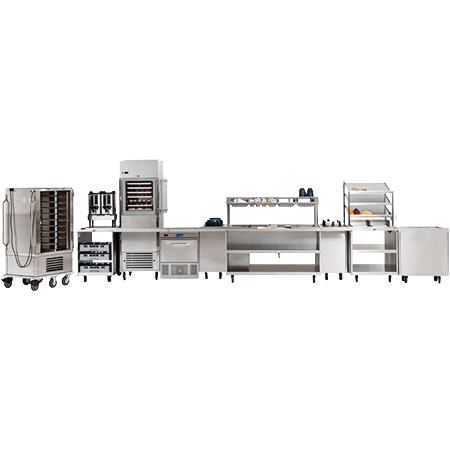 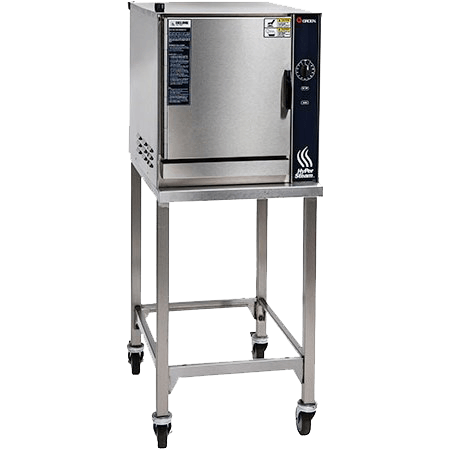 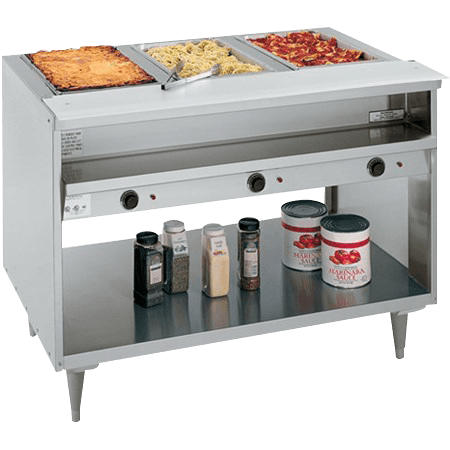 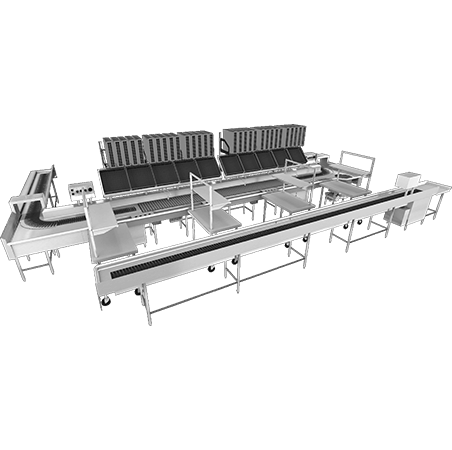 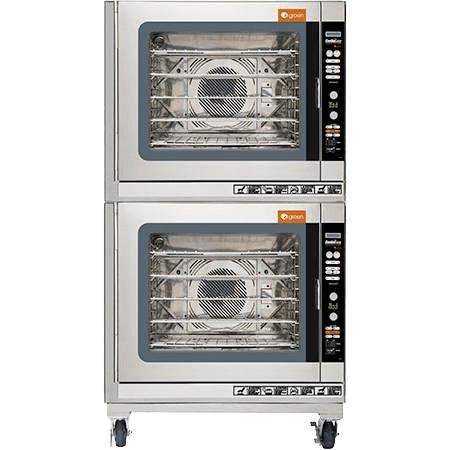 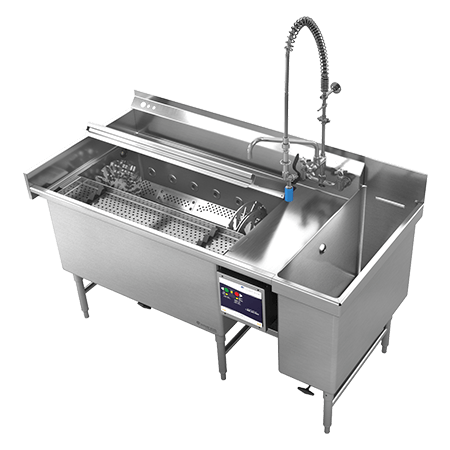 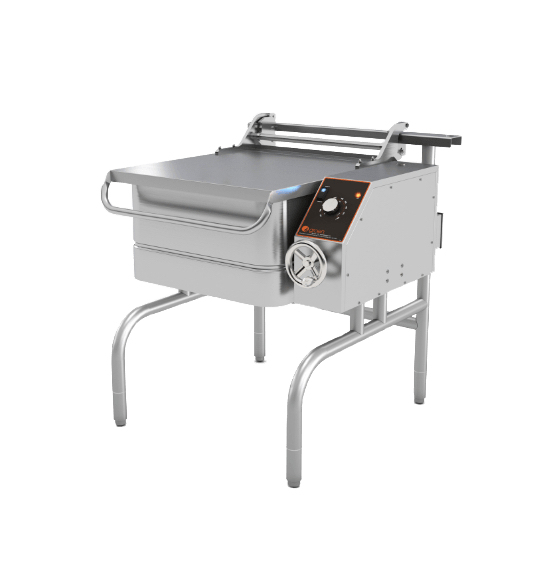 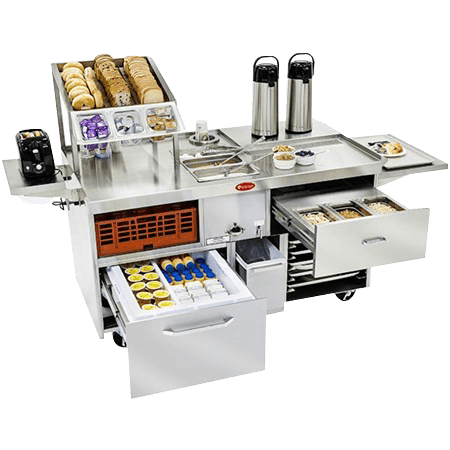 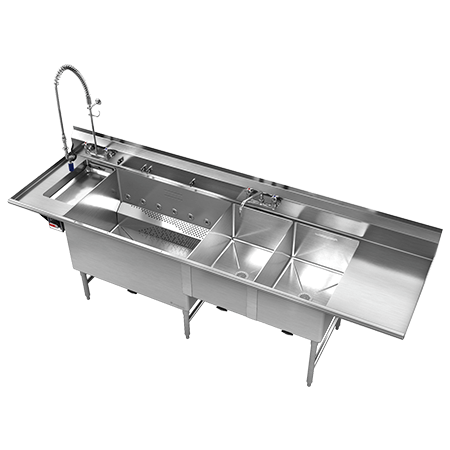 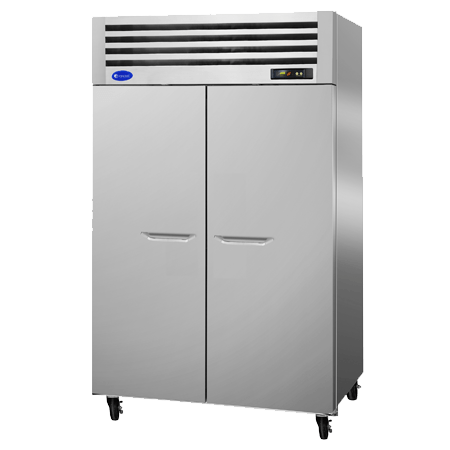 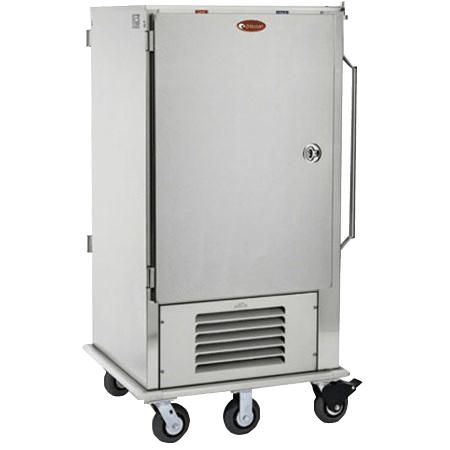 And with working capacities ranging from 50 to 300 gallons (larger sizes are also available) the versatile designs of this category of commercial cooking equipment provide the capability and adaptability required in an ever-changing foodservice environment. 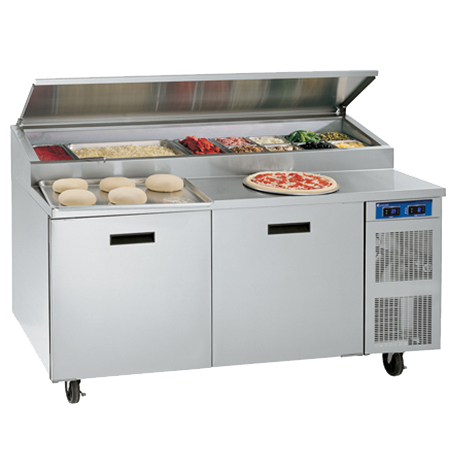 Advanced Human Machine Interaction (HMI) touch control panel sequences cooking cycle and controls agitator, temperature, and metered water while also recording time/temperature data and sending the information directly to your network for easy access and for all HACCP and quality assurance records.